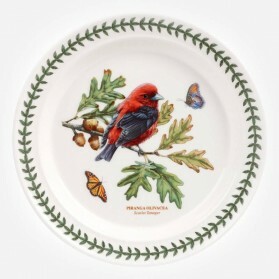 Dinner Plate sets There are 46 products. 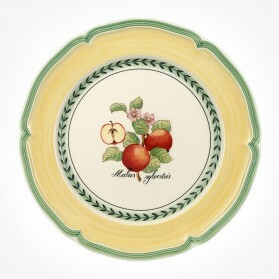 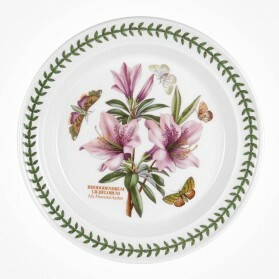 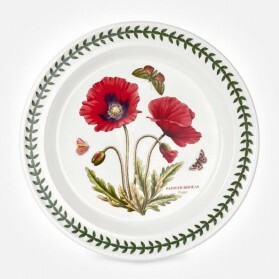 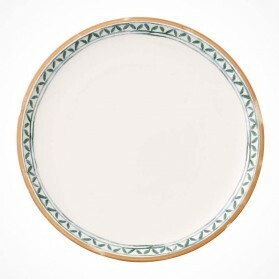 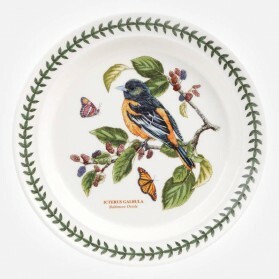 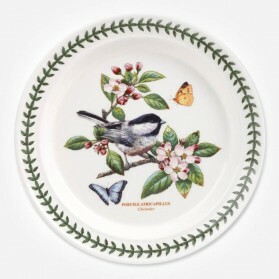 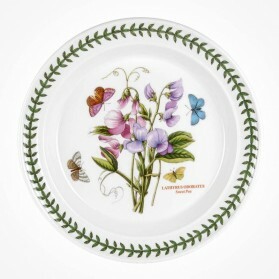 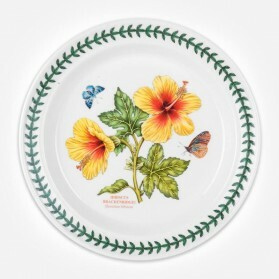 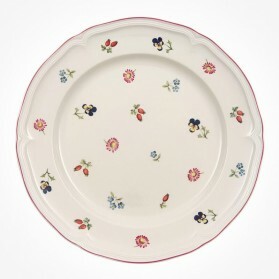 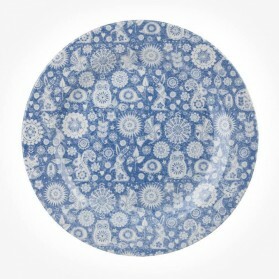 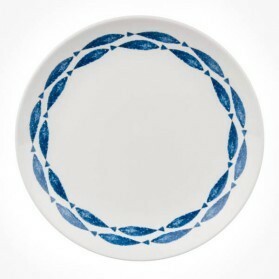 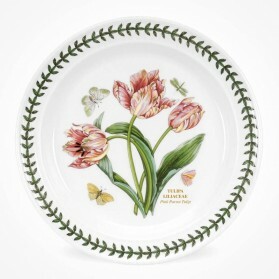 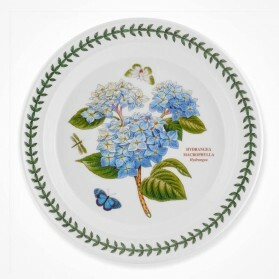 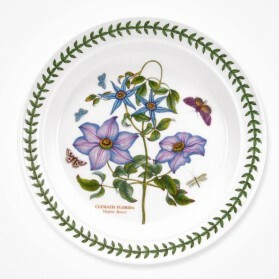 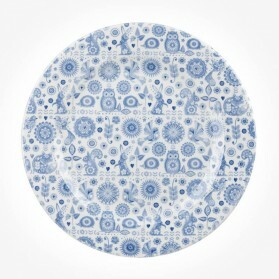 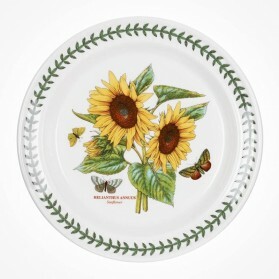 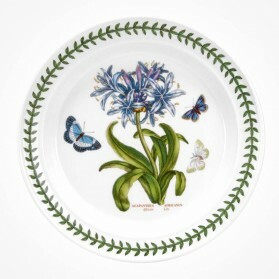 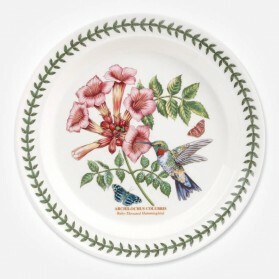 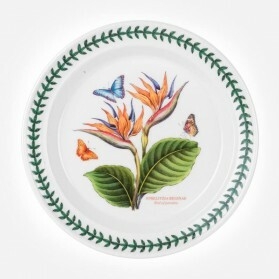 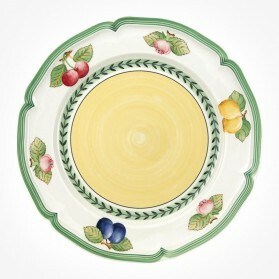 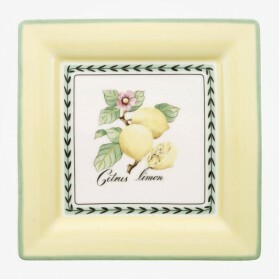 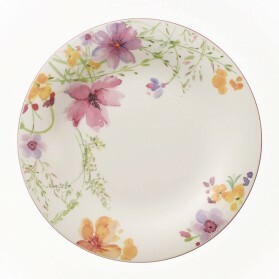 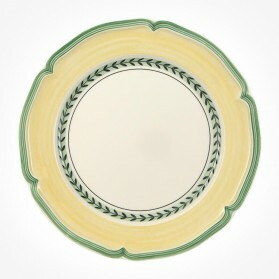 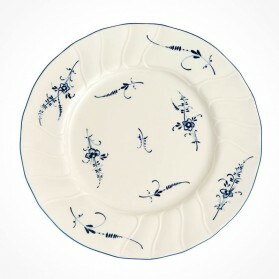 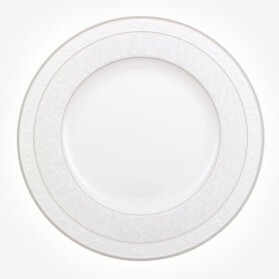 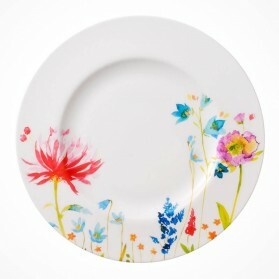 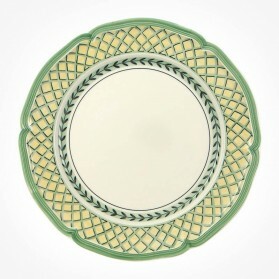 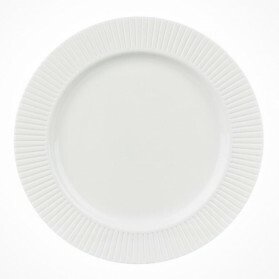 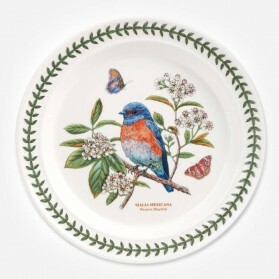 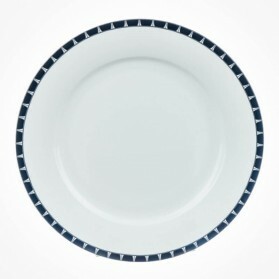 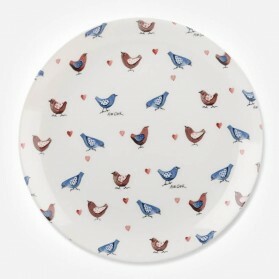 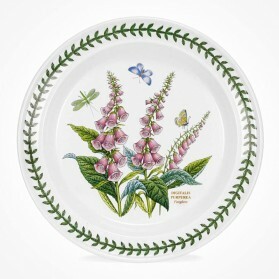 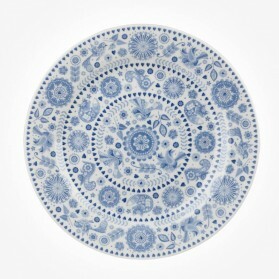 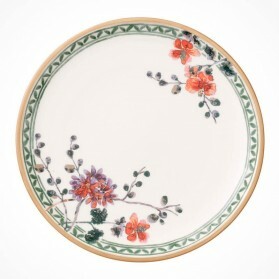 Dinner Plates are main dinner sets sized about 25 to 28cm. 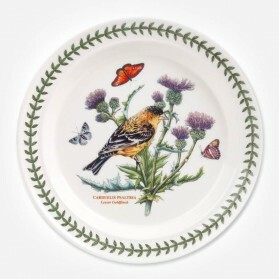 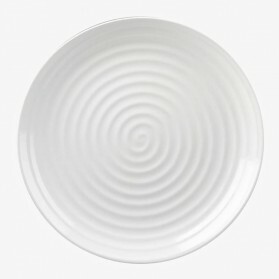 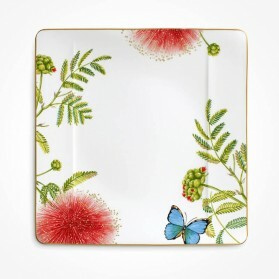 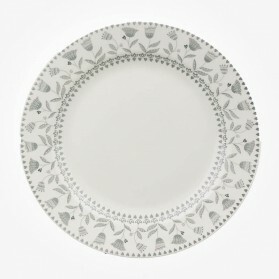 Selection is available on Dinner plate sets at Chloris Tableware singly, or as a set, we stock a huge range of Fine bone china plates from stylish casual designs to premium models. 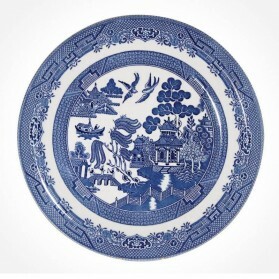 From variety from casual dining, dinner sets up to luxury stunning designs of plates, the main dinner plate is the first selection and the next dishes like side plate, bread plate, bowl and the other dining sets are followed. 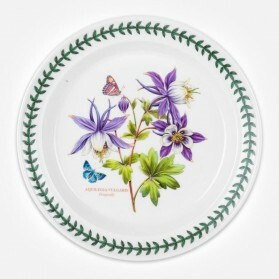 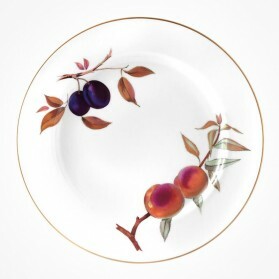 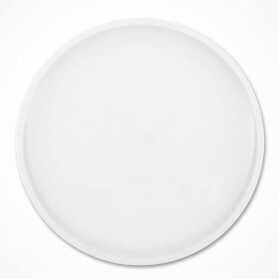 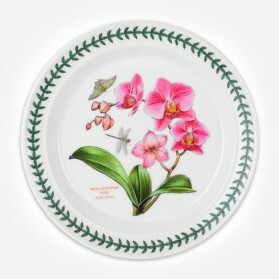 Fine bone china dinner plates are mostly recommendable for easy handling and durable quality due to its light weight and thin thickness, but fine china or earthenware crockery is another option that offers your other elegant beauty of pottery. 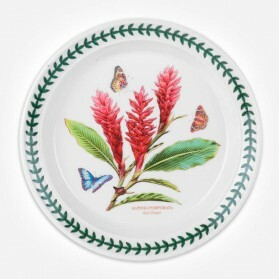 Aynsley Mozart Dinner Plate features striking contemporary fine bone china tableware with key accented items which make any table look stunning. 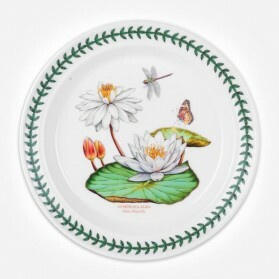 Plate measures 26.5 cm in diameter.